Who wouldn’t want to be one is perhaps a more interesting question. Loads of money, plenty of free time, the life of a millionaire would be sweet. Well, perhaps it’s not really that great, it would be nice to know though right? Either way, punters won’t quite be able to answer that after playing this new slot from Big Time Gaming. Though, if you combine its max coin size with its top prize you will be halfway to answering that question. This hugely popular television program always held the promise of making an excellent slot. With the tension, the drama, the potential for life-changing money, it encapsulates the drama of slot gaming but in a different form. Fans of the show will be delighted with the slot version. It contains plenty of imagery, music, and the ascending question format they will know and love. 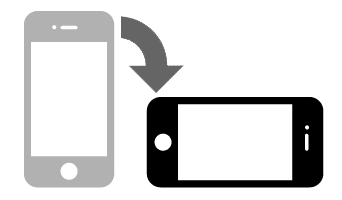 All of its elements have been brought together cleverly, and it is easy to imagine you are on stage in the spotlight, just a few questions away from the big money. With an apt use of features taken from the original, Big Time Gaming have successfully manage to capture the drama of the show. At first glance, it might look like the developers have just wrapped their successful Megaways engine in a familiar wrapper. But, play the game for a while and dig a bit deeper and you’ll find that this slot contains masses of potential for both profit and entertainment. Let’s find out more about Who Wants To Be A Millionaire Slot in this review. Our first question was – can this game actually make someone a millionaire? The short is no, not quite. With a maximum coin value of 10, and a max payout of 50,000x the stake, it is not quite going to get you there. That’s not to say that half a million coins are anything to sniff at, it was just slightly disappointing that Big Time Gaming couldn’t make it a cool million. Nevermind. 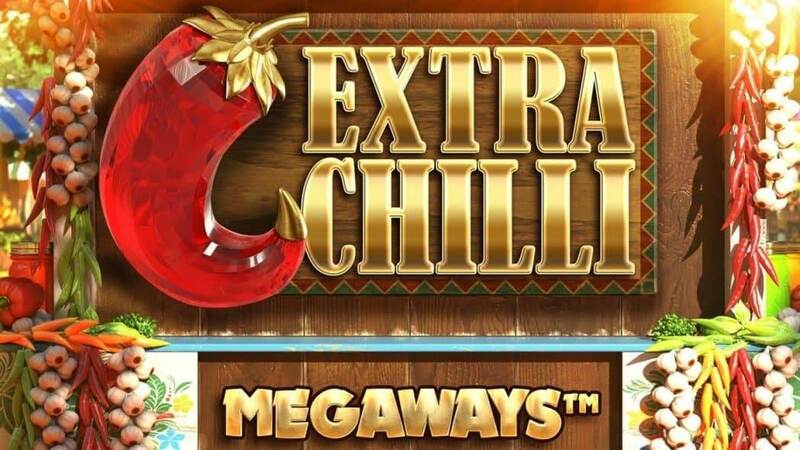 If you have never come across Megaways before you will be astonished to find out that it offers 117,649 pay lines. No, that’s not a typo, and we agree, it is a phenomenal amount. So how can it possibly be so high? It is all down to the setup. 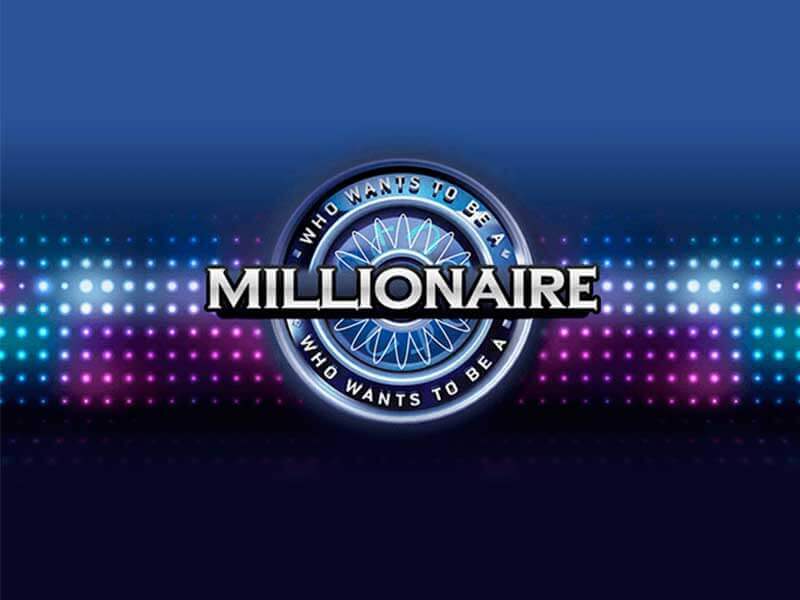 Who Wants to be a Millionaire slot follows a similar template with other Big Time Gaming slots. With 6 reels in the main grid, and one extra reel running along the bottom. Within the main 6 reels, there can be anything from 2 rows to 7 rows which change with each spin. It sounds confusing until you realise that each reel is counted one at a time from left to right as you would normally expect to find. It is less complicated than it sounds and we will look at gameplay shortly. When it comes to variance this slot has been described as extreme. This works out well for those who have the patience to sit back and wait for the big one to roll around. The RTP rate is 96.24%, but with such a high variance don’t expect too many little wins on the journey to the big one. Fans of Big Time Gaming will recognise most of the symbols used in the game from elsewhere. The low paying symbols are the 9-Ace lineup, with 6 of a kind paying out from 0.8x up to 1.75x the stake. Pretty small and pointless, you won’t be rejoicing too much when these one’s land. The higher paying base symbols are precious stones. The lowest is the green stone where 6 will payout 2x the stake. On the opposite end of the spectrum is the sparkling diamond where 6 of these are worth a more healthy 50x the wager. None of these is super high paying so it is to the bonus games you will need to turn to for the biggest thrills. Top wins are to be had during the Hot Seat Free Spins Gamble. This bonus game is unlocked when three scatters, The Millionaire logo, land. If you are lucky enough to land four or more scatters then you will automatically be moved up the ladder closer to the prize. 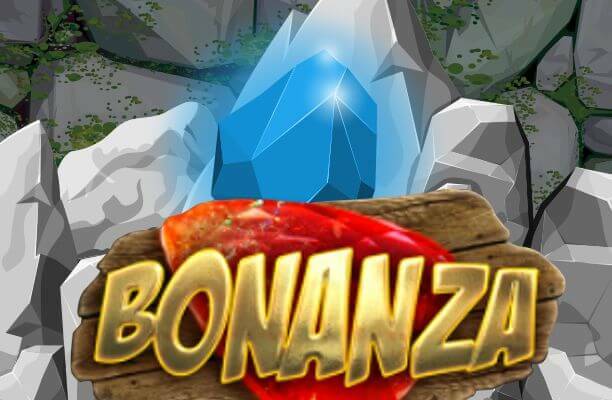 In this section, you can gamble and potentially receive up to 50 free spins, or walk away to trigger a lesser amount. Just as on the show, correct answers to questions will move you up the ladder to your final goal. The slot also incorporates the infamous lifeline, 50:50, Phone a Friend, and Ask the Audience, to help you on your way. This bonus game has been excellently crafted and brings back the epic tension that the TV show was famous for. Each right answer getting the player one step closer, then one step closer to glory. What makes Who Wants to be a Millionaire Slot Special? Hats off to Big Time Gaming who have done a stellar job of transforming the popular TV show into a successful slot. The way they have incorporated the ladder of questions section into the bonus game deserves a special mention. The reel set up won’t be to everyone’s taste but it is quite unique to Big Time Gaming, so good on them for trying a different approach to make their games stand out. The way wins cascade into other other wins is extremely satisfying and the sheer amount of pay lines will keep you on your toes. Fans of the original will absolutely love this game. Big Time has used the theme superbly to build a mood of nervous excitement. Even those that have never seen it before will still enjoy the Who Wants to be a Millionaire slot. Big Time has blended the looks, sounds, and gameplay just right. It has an excellent top prize, though not quite a million, that’s okay. 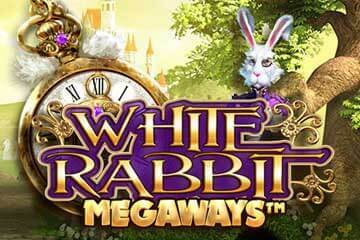 It offers fast-paced gameplay, along with a bonus game that you probably won’t have seen on any other slot before.